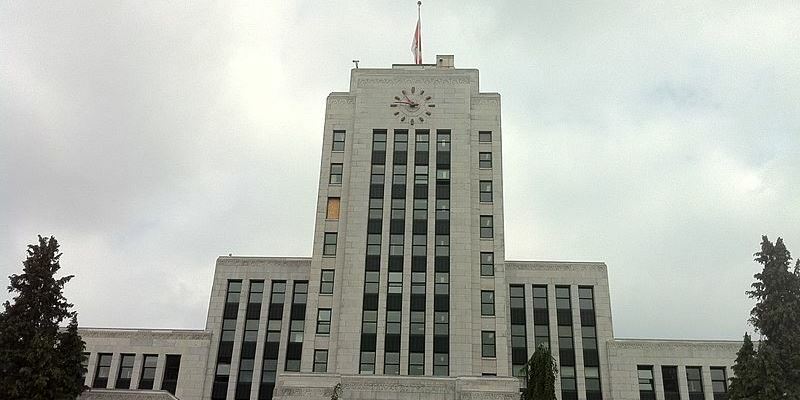 Vancouverites elected a new mayor and city council Saturday, including only two incumbents from the previous four years. Clearly, voters chose change. New faces could mean new ideas to tackle the city’s top issues—housing in particular. Indeed, housing affordability topped most pre-election polls as Vancouverites’ top concern, spurring no shortage of proposed solutions from the various candidates and party slates. Mayor-elect Kennedy Stewart, an independent, aims to build on the previous council’s plan to reach 72,000 new housing units over 10 years by increasing the target to 85,000 through a mix of market and non-market housing. The NPA, now the largest party in council, also ran on a platform to increase the housing supply through zoning reform and faster building permit approvals. It’s unclear which of these potential solutions (and the many others represented on council) will win the day, but clearly Vancouver’s new council ostensibly recognizes the importance of rapidly increasing the housing supply. In this vein, here are three priorities Vancouver’s new mayor and council should consider if they wish to achieve this goal. First, the building permit approval process must be shorter and more transparent. Recent Fraser Institute research estimates average approval timelines at 21 months, meaning it takes almost two years from the moment homebuilders approach city hall to the moment they can break ground on new homes. Not only are these timelines longer than in any other Lower Mainland city, but they are also among the least predictable—only West Vancouver injects more uncertainty in the homebuilding process. There’s room to share best practices with neighbours and beyond to speed up and encourage homebuilding. Second, Vancouver can reform the fees it levies on developers. In particular, council can reconsider its approach to Community Amenity Contributions (CACs), which are often negotiated fees triggered by the rezoning process. The ad hoc nature of these fees not only creates uncertainty (because there’s no way of knowing how much they will cost at the outset of a project), but they also give city hall the perverse incentive of maintaining low or restrictive zoning in neighbourhoods that have room to grow and accommodate newcomers and their families. Vancouver already has the Lower Mainland’s highest developer fees (which inevitably get passed on to homebuyers), so there’s a clear need to improve. Third, council should take a deep dive into the economics of building rental housing. Most candidates in Vancouver’s municipal election proposed some kind of action to improve rental housing attainability and affordability. And for good reason—rents are high and vacancy rates are perennially below one per cent, indicating strong demand for rental units. To encourage more rental construction, city hall first must understand the poor feasibility of such projects as things stand. According to research commissioned by the Canada Housing and Mortgage Corporation (CMHC), returns on rental development are negative or negligible in most of Canada’s large cities, due to high land costs, high property taxes and high sales taxes relative to earning potential from rents. Any successful effort to boost the rental supply must recognize these hurdles, helping local government identify how to improve the business case for rental by, for example, relaxing zoning restrictions on additional floors to apartment buildings. As many Vancouverites already know, housing affordability is a complex and multifaceted issue. Solutions, therefore, are equally numerous and interconnected. As the city’s newly elected mayor and council prepare to dive head first into the issue, no long-term solution can ignore the key areas mentioned above. Namely, city hall must shorten building permit approval timelines, make fees transparent and predictable, and remove barriers on rental housing construction. Only then can council deliver on broad promises of a more affordable Vancouver.